Dudley Matrimonial Investigations are the company to call. 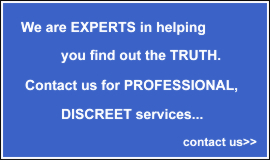 We have over 25 years experience in finding out the truth. Pick up the phone now and speak to one of our experts at Matrimonial Investigations Dudley. We can take the pain away and help to stop the sleepless nights. 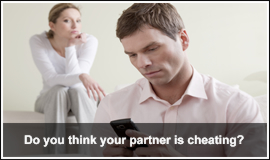 At Matrimonial Investigations in Dudley we use state of the art technology allowing us to discreetly and efficiently investigate your partner or spouse.Our male and female staff will find out whether they are cheating or not and put your mind at rest. Contact us now to get the control back in your life.